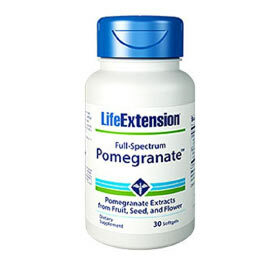 The term pomegranate refers to the name of the shrub/small tree that produces a fruit containing clusters of seeds (arils). 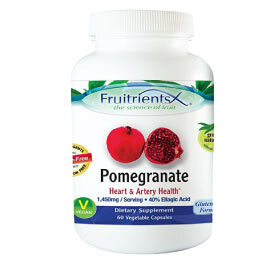 This pomegranate fruit has been used for many years as a source of antioxidants and nutrients. 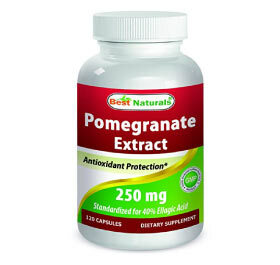 It is mainly used by simply eating the fruit or drinking it in the form of juice, although pomegranate extract can sometimes be used to get a more concentrated sample of the fatty acids and antioxidants. 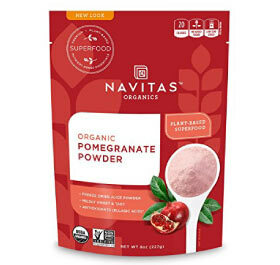 Pomegranates contain potassium, vitamin C, vitamin K, and folate, supplying up to 1/3 of the recommended daily value of vitamins C and K. These nutrients are essential for proper growth and development. Aside from its role in blood clotting, vitamin K also plays a role in improving blood sugar levels and preventing cardiovascular disease. The levels of polyphenols (antioxidants derived from plants) in pomegranates surpass that of blueberries, green tea, and red wine. 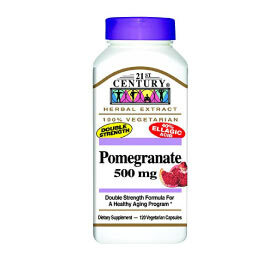 This is significant considering polyphenols are important in protecting the body against aging and cognitive decline. 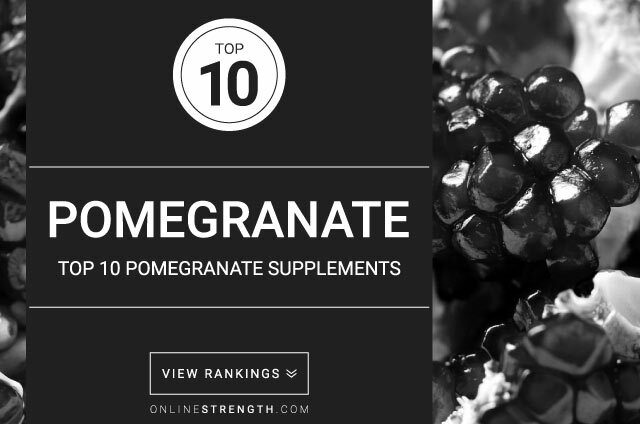 Polyphenols are also used to help control blood pressure, prevent the proliferation of cancer cells, controlling blood sugar, and reducing inflammation. 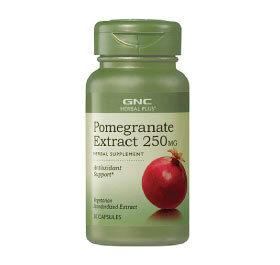 A conjugated linolenic acid known as punicic acid is also found in pomegranates. 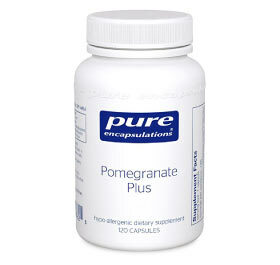 Studies have found that punicic acid reduces and prevents inflammation. One study found that it was particularly useful in the intestines to improve the symptoms of inflammatory bowel disease. 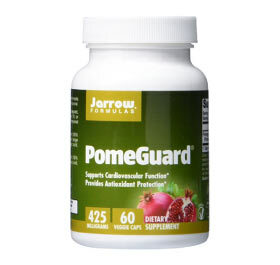 Additionally, punicic acid can help to reduce insulin resistance and help regulate blood sugar levels. 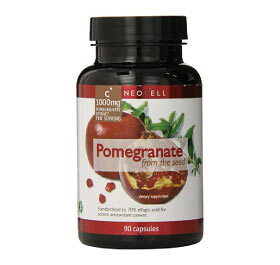 Pomegranate should not be confused with punicalagins and punicic acid, which are found within pomegranates but can also be taken in isolated form. 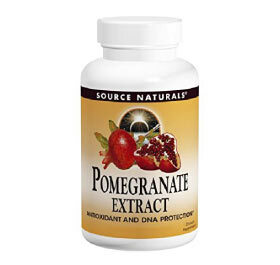 Pomegranate supplements should not be taken if you have an allergy to the fruit or shrub.